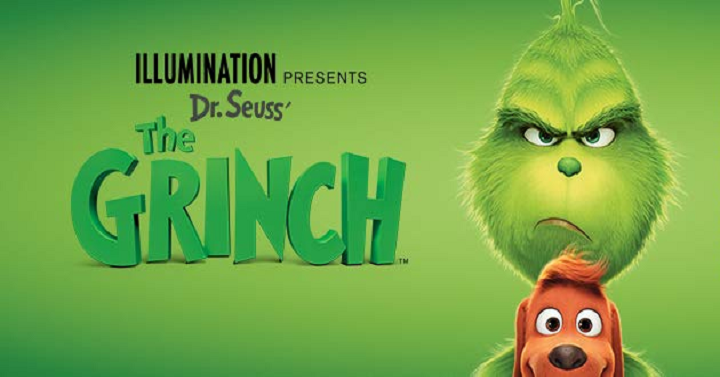 Have you seen the new Dr. Suess’ The Grinch? They’ve finally released it and you can get your copy for only $19.99 on Amazon right now! The Grinch is fun for the whole family! I have to say my favorite is Fred, adorable and cute!